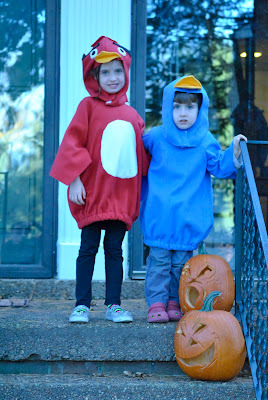 sewing angry bird costumes | i'm not actually a blogger. This entry was posted on Tuesday, November 8th, 2011 at 2:48 pm	and posted in bird, eliot, sewing. You can follow any responses to this entry through the RSS 2.0 feed.